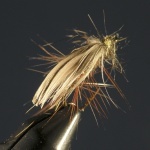 Each year Idsjöströmmen´s Fly Fishing offers a limited edition of one-dozen boxed flies tied by master fly tyer, Janne Edman, of Sweden. 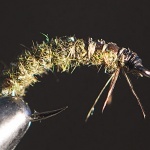 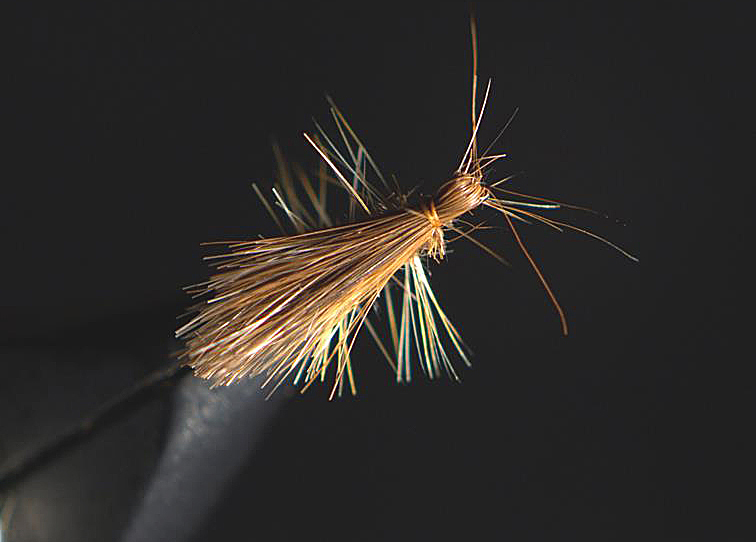 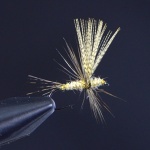 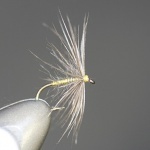 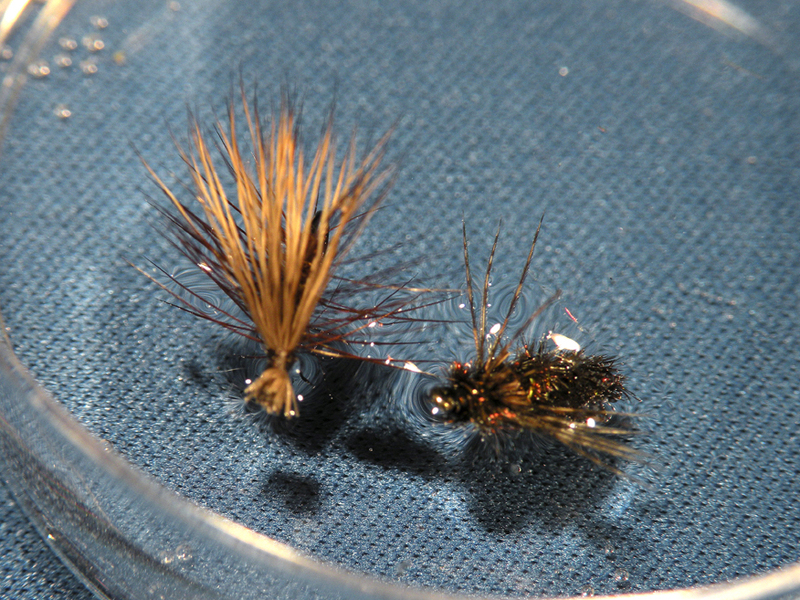 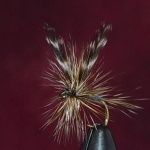 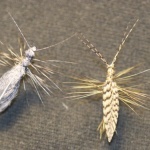 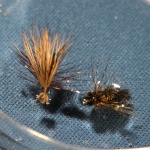 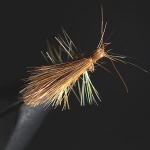 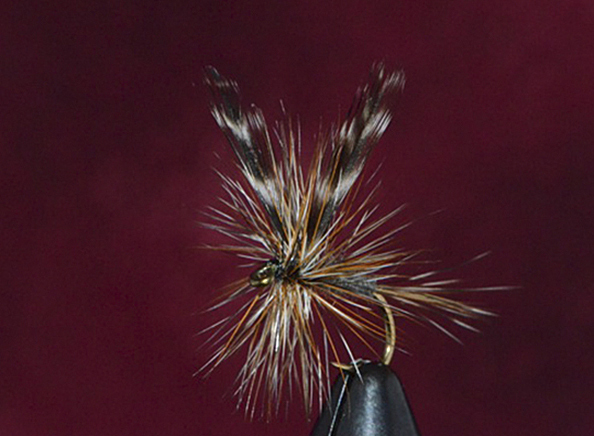 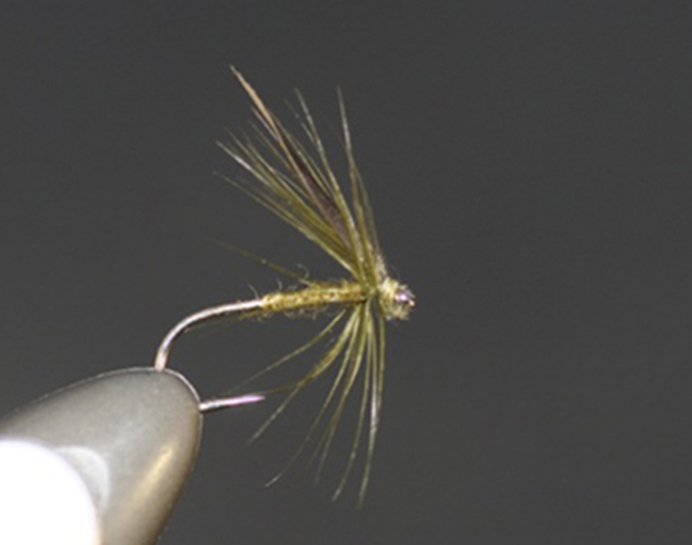 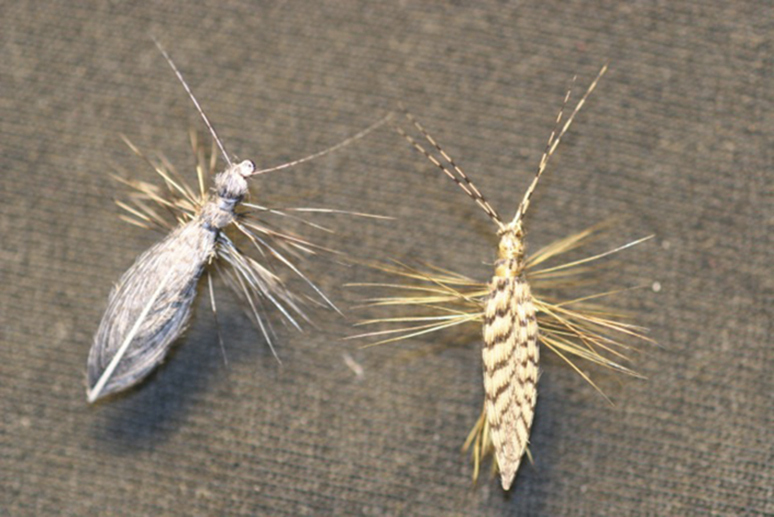 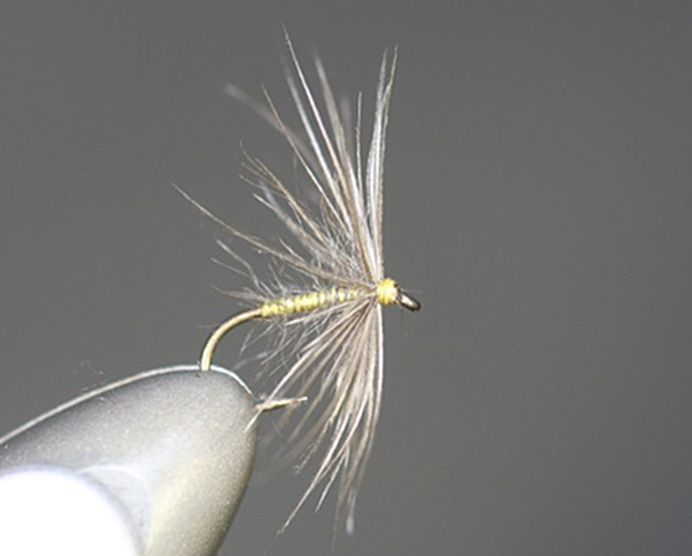 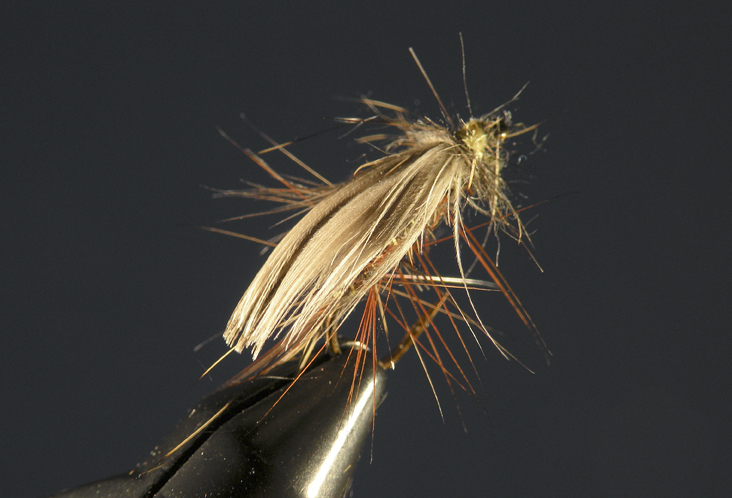 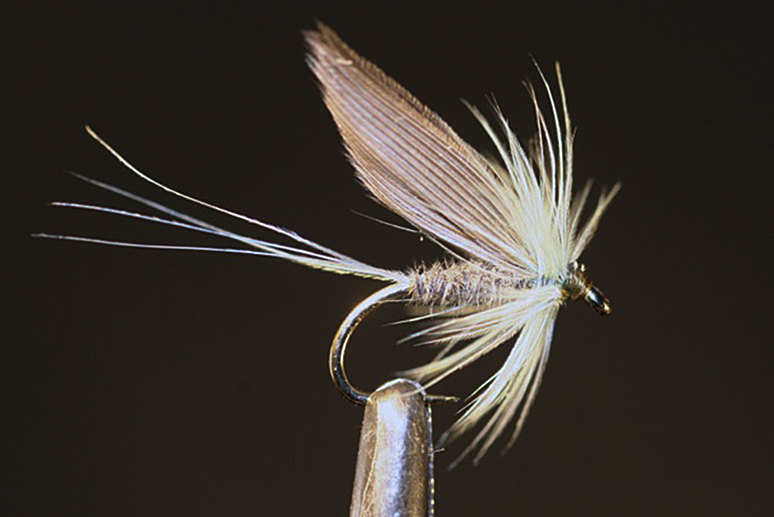 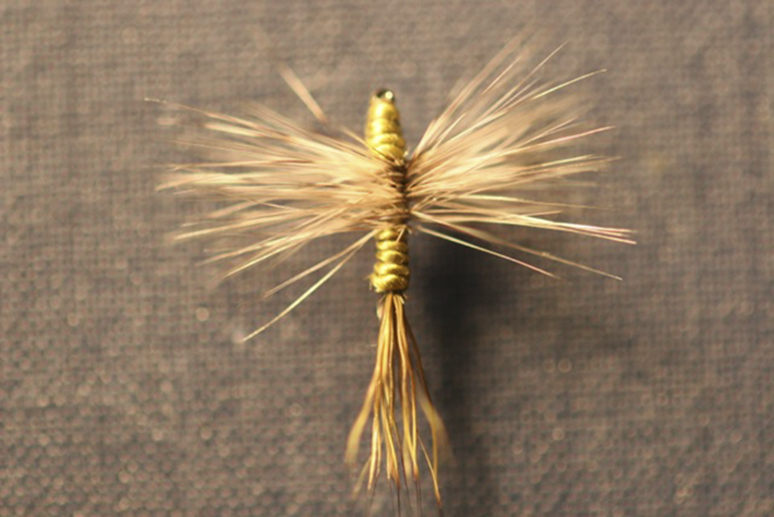 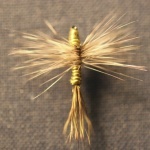 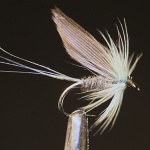 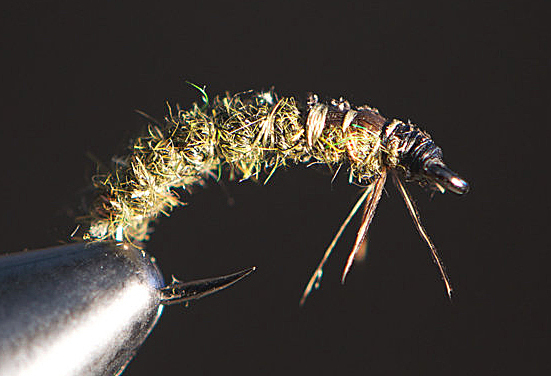 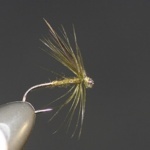 While these flies are chosen for their proven effectiveness on Idsjöströmmen, they work well on many other trout and grayling streams around the world. 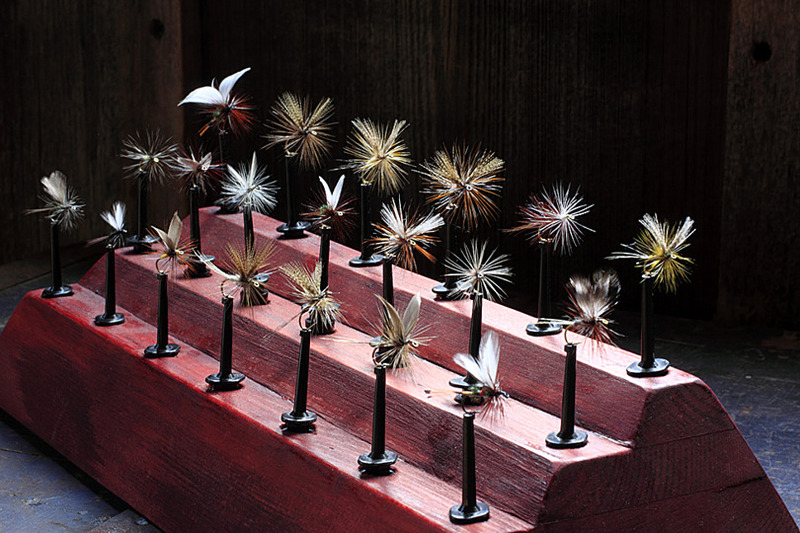 Availability begins June 1st of each year. 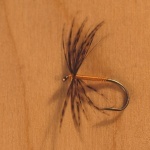 Pre-orders are accepted.